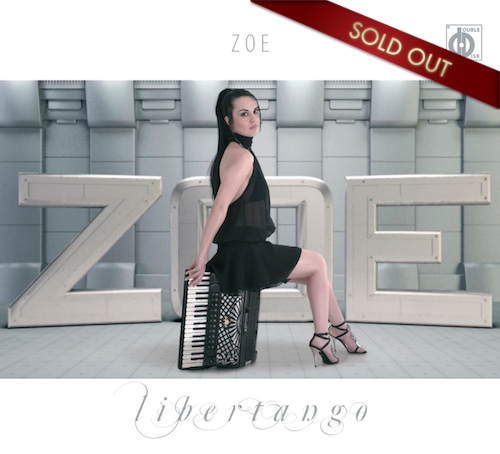 Zoe Tiganouria was born and raised in the Island of Samothrace, in a family of Traditional musicians. 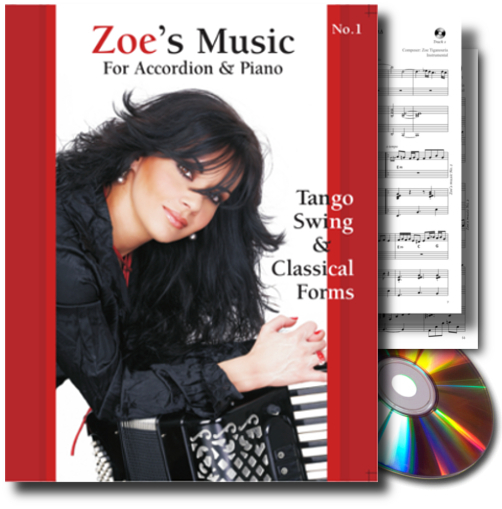 After her studies on Harmony and Counterpoint in the “Nikos Skalkottas” Conservatory, she left the piano aside and devoted herself on the accordion. 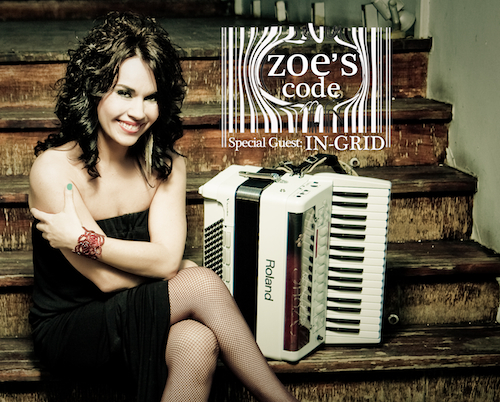 As her musical biomes were expressed through the accordion, she has eventually been established in the world of Arts. 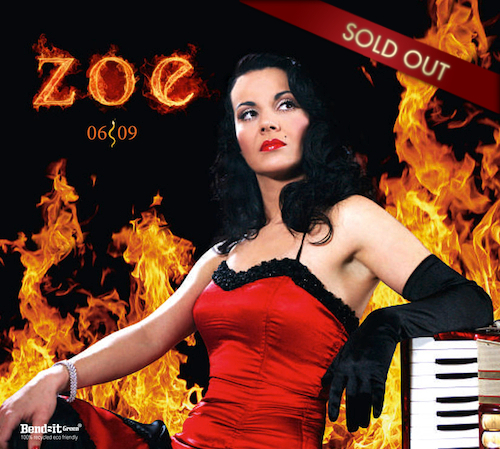 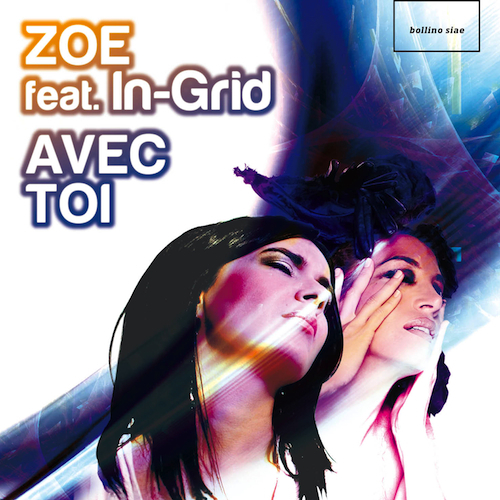 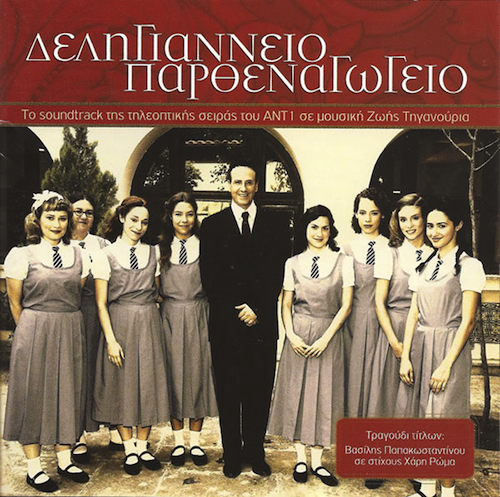 Besides the hundreds of recordings and participations in the Greek music scene as an accordion soloist, Zoe Tiganouria has also established as a composer with many known songs in the Greek discography.